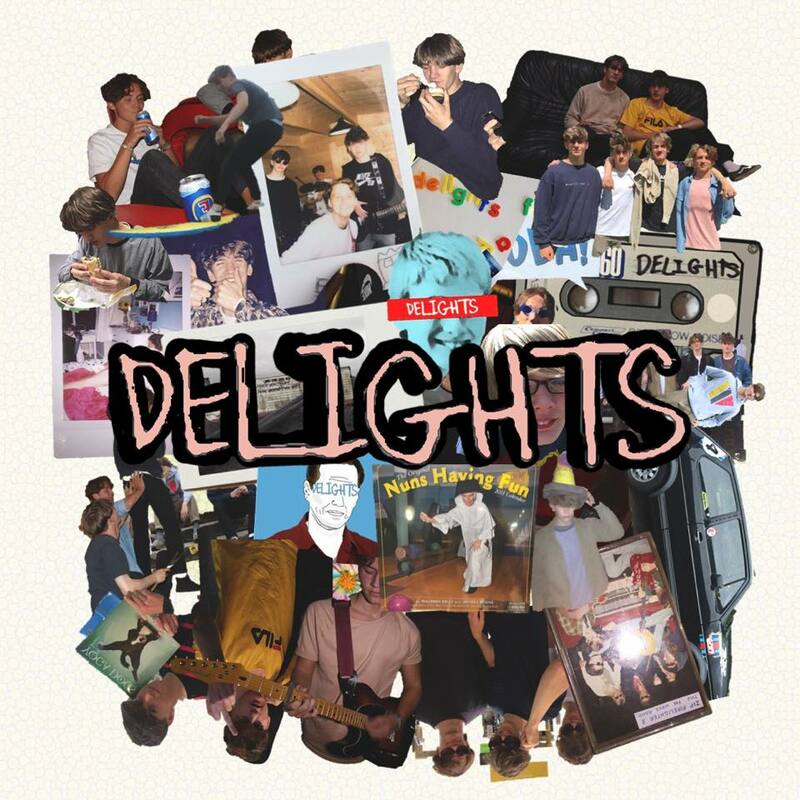 Delights are the latest band off a seemingly endless conveyor belt of great new music coming out of Manchester. Their debut self-titled EP might be the work of a band just starting their journey but it’s brimming with confidence and an assured knowledge of their own sound. Opening track Bloom, like most great pop songs, clocks in at under three minutes. It deals with the age-old theme of emotional confusion declaring “I know i’ve been away for a while, I just don’t know what to do” to the sound of wistful chiming guitars. They may be a young band, but they demonstrate a sound knowledge of the prerequisites of the best indie guitar music that charms you rather than bowling you over, the sort you find yourself subconsciously singing along to in your head without realising you’re doing it. They save the best for last though. There’s something of the early days of Catfish And The Bottlemen, particularly in the vocal, pre-debut album when the shiny production started to distil their innocent qualities, in Lust to draw in indie kids looking for the next big thing and not turn off the older C86 generation either. Delights is an impressive first release from a band that seems intent on not sounding like every other band in town but without disowning the music you suspect fills up their record collections. Delights are on Facebook and Twitter. They play Liverpool Zanzibar (November 11) and support Carnival Club at their Sin City single launch at Sound Control (24).